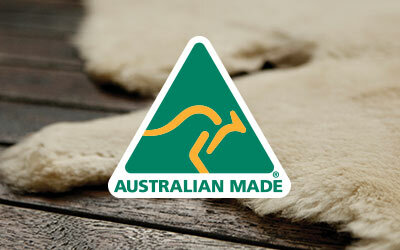 EMU Australia's classic styled Wallaby Lo is a stylish and comfortable children’s mid calf boot for every day wear. 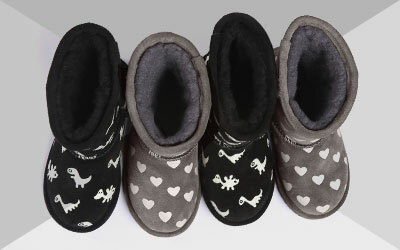 Made with premium suede and lined with soft Merino wool, these boots keep feet warm and cosy. An enduring style, the hardwearing kid’s Wallaby Lo surrounds young feet with thick Australian Merino wool. 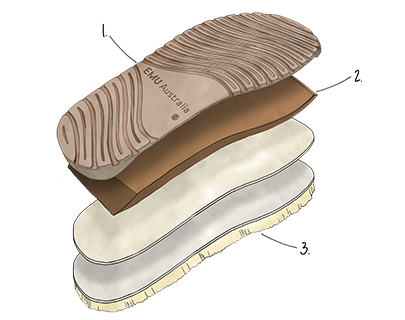 The natural fibers deliver a warm, soft and durable fit, while the molded heel cup and dual layered EVA and rubber outsole provide unmatched comfort and support.